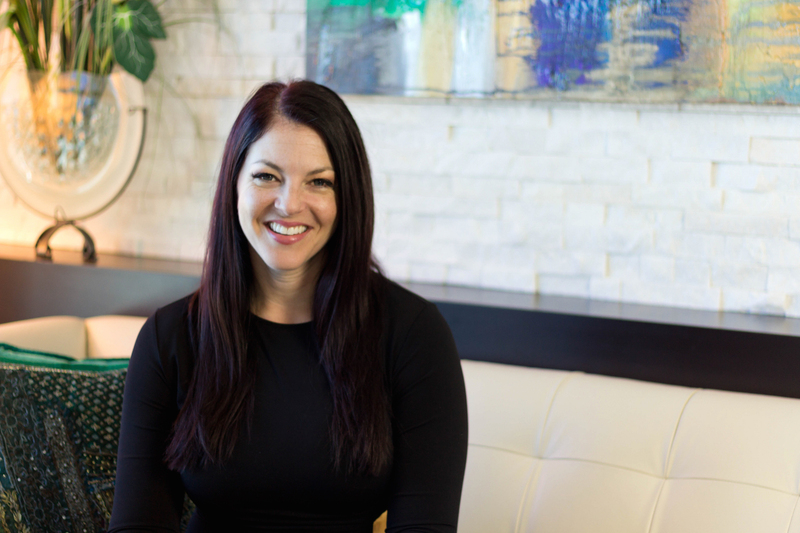 Browse real estate listings in Southern Highlands if you want single family luxury living & newer homes, close to the Las Vegas Strip. 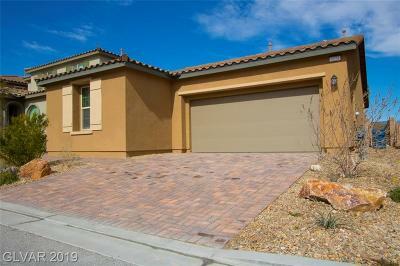 Southern Highlands is a Las Vegas masterplanned community located just off the southern end of Las Vegas Boulevard ( The South Strip) and St. Rose Parkway. It is especially popular with those who drive in on the weekends from California, as the exit to Southern Highlands is the first off ramp you reach from I -15. 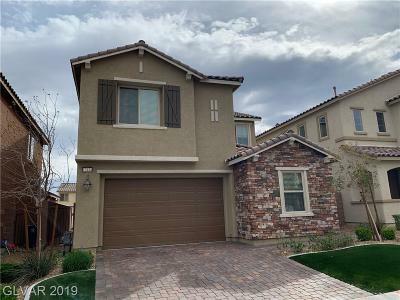 For folks who want a suburban community, but also want to access the Las Vegas strip in a quick 5 minute drive, Southern Highlands real estate fits the bill. 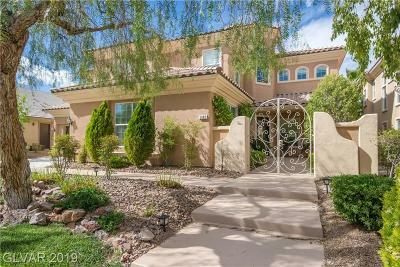 There are Southern Highlands homes in all price ranges, and luxury custom estates behind the guarded gates of the Southern Highlands golf course pictured above and below. Southern Highlands spans about 2,300 acres. 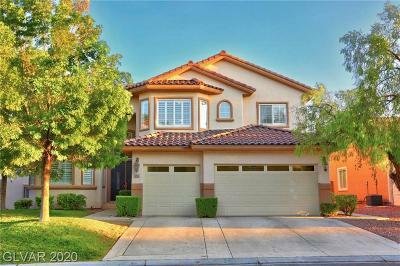 Just a few miles south of the world famous Las Vegas Strip, Southern Highlands is secure and well located. Southern Highlands is centered around the award-winning Robert Trent Jones championship golf course. 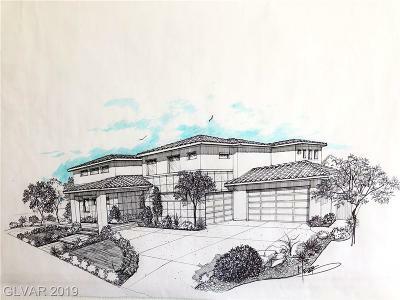 The guard gated area of Southern Highlands, is the Estates portion, and is home to the members only Southern Highlands Golf and Country Club, and lavish custom luxury homes. There are several double gated luxury home neighborhoods within the Estates: Vintage Valley, Castle Oaks, Olympia Hills and Eagle's Landing. The other part of the Southern Highlands masterplan consists of several villages & parks, public and private schools, restaurants and more. The links below can be bookmarked, as the listing feeds are updated daily from the MLS. 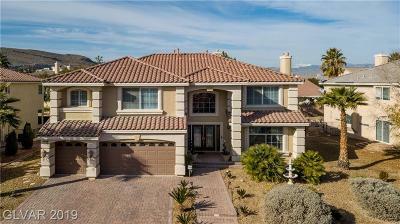 Enjoy searching Southern Highlands luxury real estate and homes for sale in Las Vegas. We especially love the Resort Villas as a great alternative to Las Vegas Strip High Rise living. 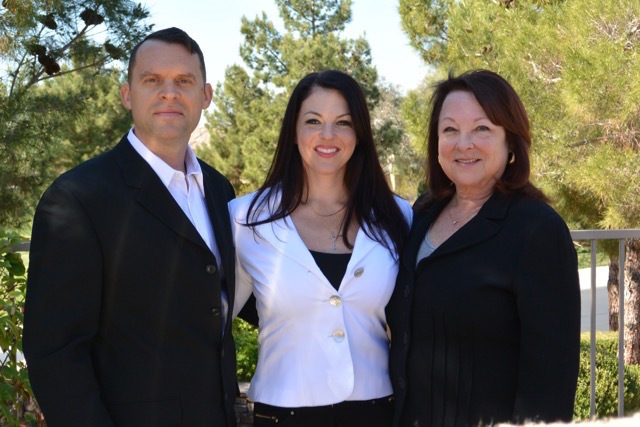 THE STARK TEAM looks forward to helping you find a great primary or secondary home in Southern Highlands. SEARCH THE SEMI CUSTOM HOMES AT TUSCAN CLIFFS-JUST GORGEOUS! !